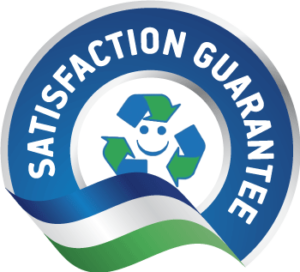 We provide a fantastic office recycling program that will take care of all your office recycling, from paper and cardboard, to batteries, old computers, and electronics. We will also provide you with information on lunch room recycling so you can be assured that your recycling efforts are going the full distance. All our pick-ups are done on a regular schedule and can be adjusted at any time. We provide small desk side bins and large 64 gallon toters for your general office paper, newspaper, cardboard, books, and catalogues. We also provide 34 and 94 gallon toters if required. Let us know how we can make your office recycling easier.